Kimberly P. Chase: A Challenge! Let's release The Apollo Academy a day early! A Challenge! 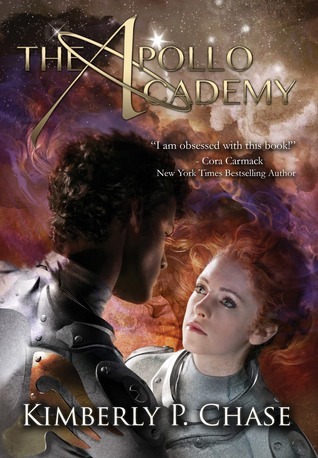 Let's release The Apollo Academy a day early! Guys! Want to try and do something crazy? Like bump The Apollo Academy's release date? If we get to 1000 "to read" adds on GoodReads by Friday, I'll bump the release date up a day earlier! That means you could be reading The Apollo Academy on August 5th! WHOA! And while you're there, enter for a chance to win 1 of 5 AUTOGRAPHED copies! It's a win-win, people! T-Minus 14 days to THE APOLLO ACADEMY launch!